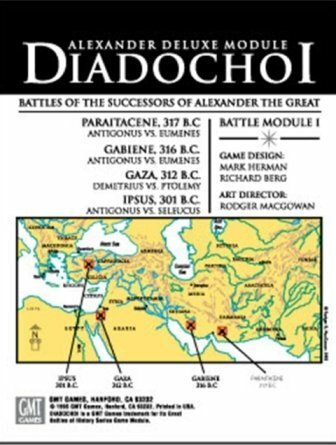 Diadochoi covers the four major battles that took place during the early Diadochoi wars at the end of the 4th Century BC as Alexander the Great's marshals jostled and fought for position and control of his vast empire. Each of the diadochoi, the so-called "successors", sought to expand upon and improve the Macedonian system of warfare so brilliantly used by Alexander. 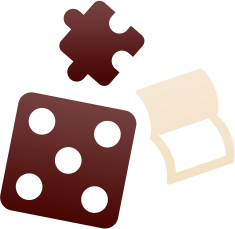 Ultimately, all they succeeded in doing was to rigidly formalize its elements, adding only hordes of elephants, the ultimate expression of which was the massive battle of Ipsus, the largest known elephant battle in history. 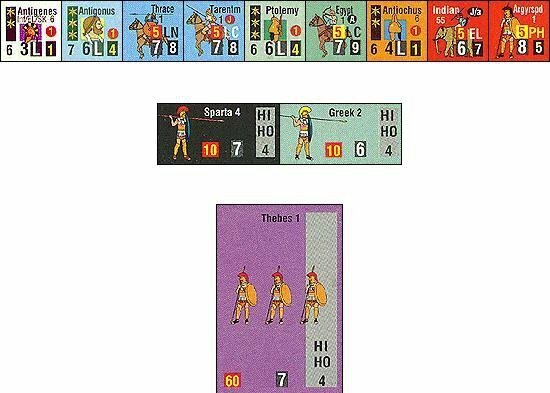 Note: To play Diadochoi, you need a copy of Great Battles of Alexander, Deluxe Edition. Uwaga: moduł zawarty już jest w najnowszej edycji The Great Battles of Alexander - Deluxe Edition. Ten reprint przeznaczony jest dla posiadaczy starszej wersji gry podstawowej.